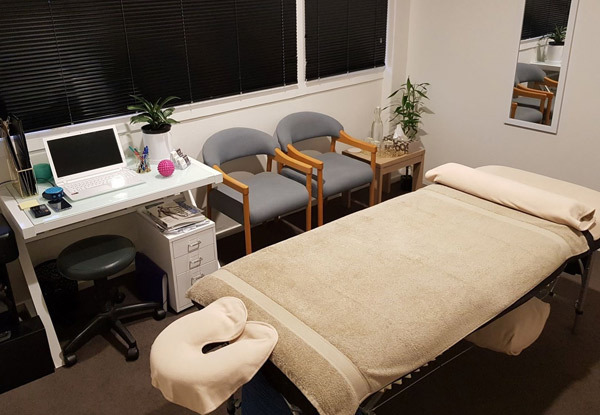 Take some time out for yourself and unwind with a professional massage at one of two Auckland locations, either Auckland CBD or Parnell. 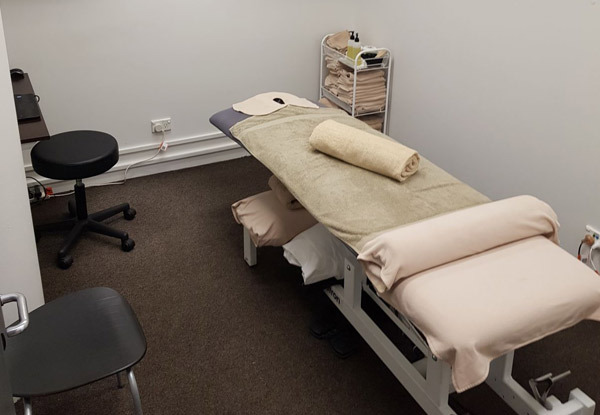 Get a quick half-hour lunchtime session or indulge with 45 minutes or a whole hour of massage. Choose from the range of styles available: deep tissue, sports, therapeutic or relaxation, all of which can be tailored to meet your needs. 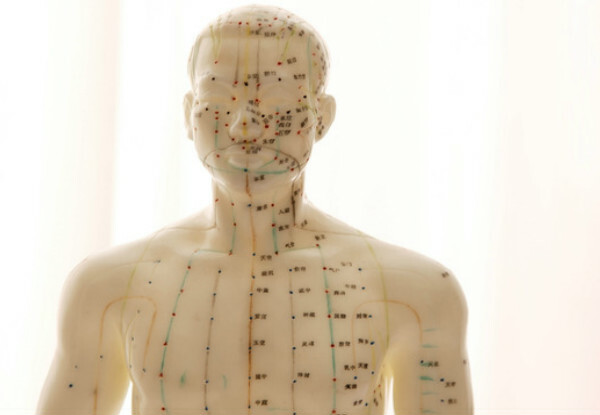 Alternatively, opt for a reflexology or acupressure treatment at the Parnell location for an effective holistic treatment. Grab a massage treatment from Release and Unwind Therapeutic Massage. 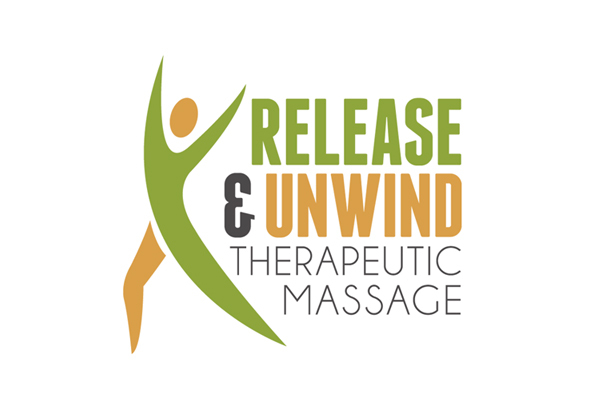 About Release and Unwind Therapeutic Massage. 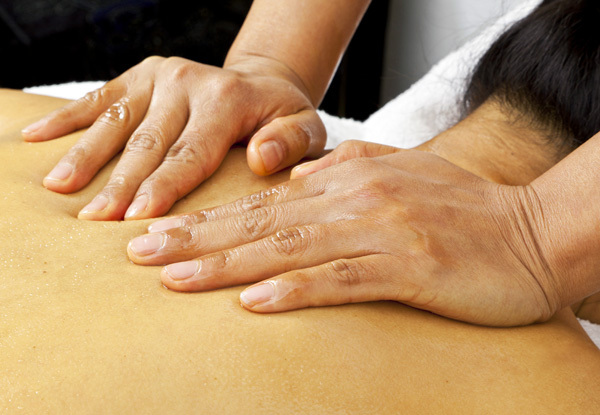 You're in well-trained hands when you entrust yourself to the experts at Release and Unwind Therapeutic Massage. 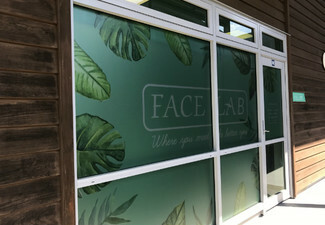 Using a range of techniques and pressure, they focus on offering a quality service with all the benefits of a tailored session to your concerns. Bookings essential. Subject to availability. Not valid on public or statutory holidays. 30-, 45- or 60-minute options are valid for your choice of Deep Tissue, Sports, Therapeutic or Relaxation Massage. Acupressure and reflexology treatments valid at Parnell location only. $20 return voucher must be applied on the first visit towards your next booking. Valid for option stipulated on coupon only. Must be used in 1 visit by 1 person. 24-hour cancellation or coupon is void. No refunds unless required by law. No cash back. Not to be used with any other offer.